Called Mark on a Sunday and he came out in about 20 minutes. Very knowledgeable, quick service and affordable price, cheaper than other operators I got quotes off and offered a 3 year warranty too. 10/10 would recommend to everyone! Mark was prompt, professional and friendly. Super competitive prices too. Will be recommending to anyone that asks! Mark was a top class professional - prompt, efficient and competitively-priced. Highly recommended!! Stranded on the Gold Coast with a dead battery? 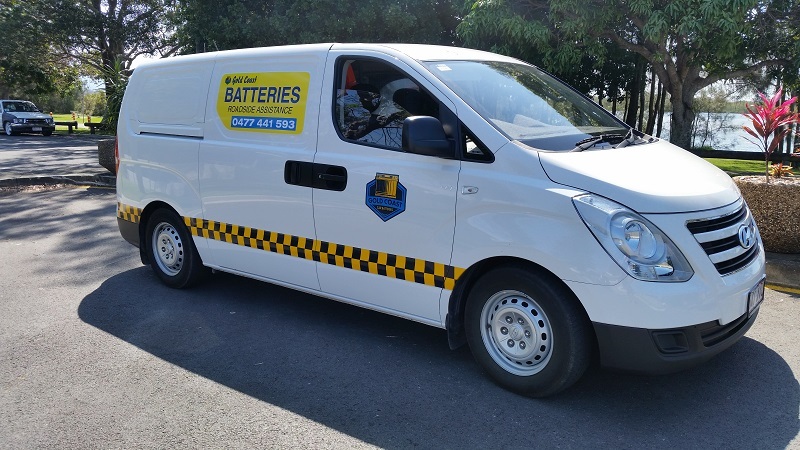 There’s no need to stress, just give Gold Coast Car Batteries a call on 0477 441 593 and sit back and relax while we take care of your battery troubles.